New Year's Eve in St Ives has created a huge following. Many people from far and wide now come to this little harbour town to celebrate the start of the new year. It's the best place to be. The festival brings the past and present together in a community celebration of the traditional midsummer Feast of St John. The festival has a packed programme of artists in celebration of music, performing arts and theatre. Events include a fireworks display on the prom, Mazey Day, spectacular parades through the streets and a host of street entertainment. 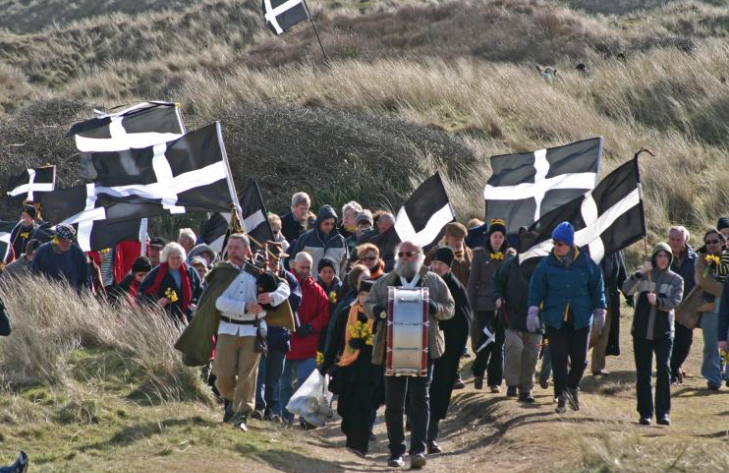 This year's St Piran Parade across the dunes to the oratory and old church will take place on Sunday 4th March. Starting at 1.30 for 2p.m. St Austell Brewery will be handing out 'samples'. Leading the way will be St Piran accompanied by his animals.....Plus Falmouth Marine Band, Stamp and go with the Perraners. The Grand Bard will greet you at the oratory with good news about its future... After, please join us in Sand Bay bar/restaurant where The Two Bards will entertain with music and wit. There will be free parking at the car parks at the holiday park. 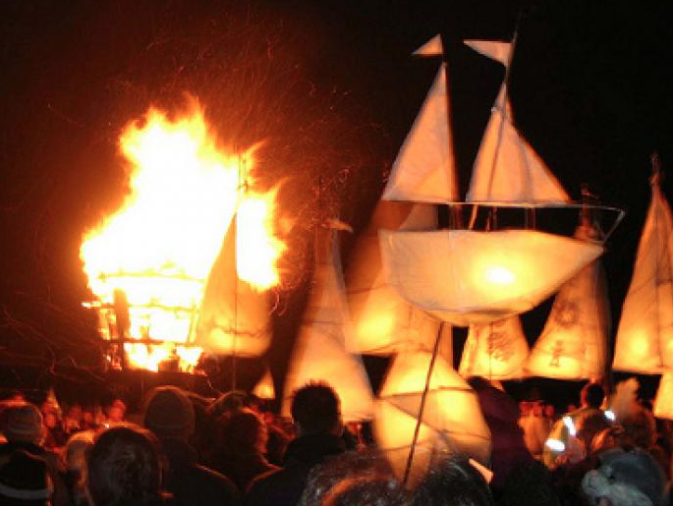 The Montol Festival is a six-day arts and community festival celebrating the midwinter solstice and Cornish traditions of the past, culminating in the main event, Montol Eve on December 21. 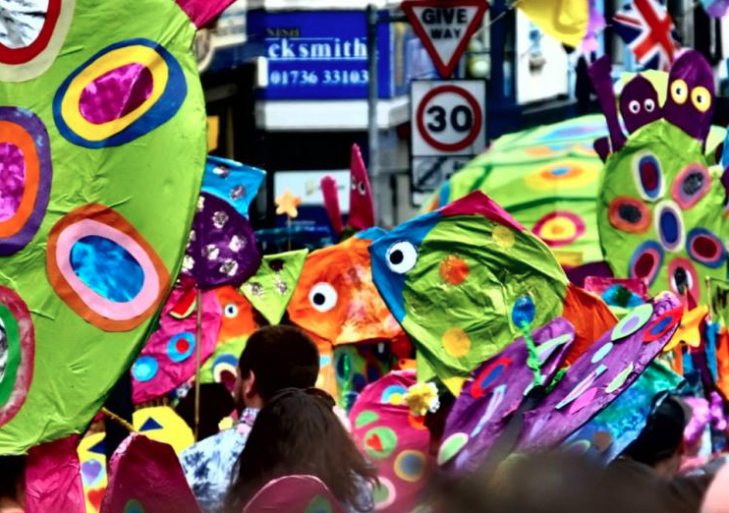 Through the week there are lantern and mask making workshops, strolling bands, carol services, storytelling, Mummers Plays, a ceilidh and late night shopping in Penzance. 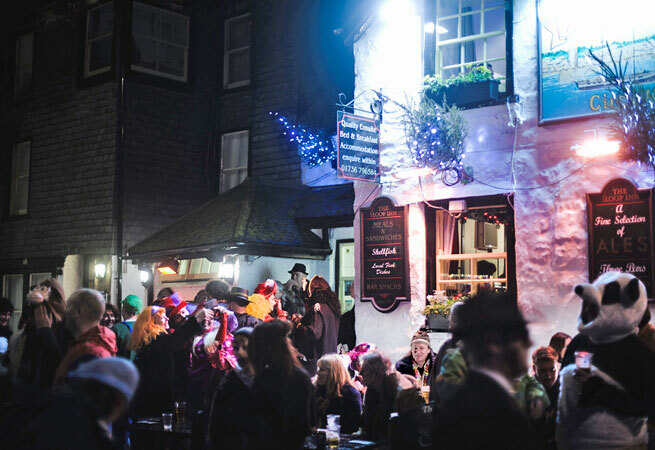 During the main event the people of Penzance take part in many of the Cornish traditional customs of Midwinter and Christmas including Guise dancing when many people wear traditional masks, dress in disguise and wear mock formal costume. Several fire beacons are lit throughout the town with the chalking and burning of the Mock, the Cornish Yule log and dancing to follow. A new exhibition at Penlee House Gallery & Museum in Penzance celebrates the diverse range of work produced over the lifetime of this intriguing artist. 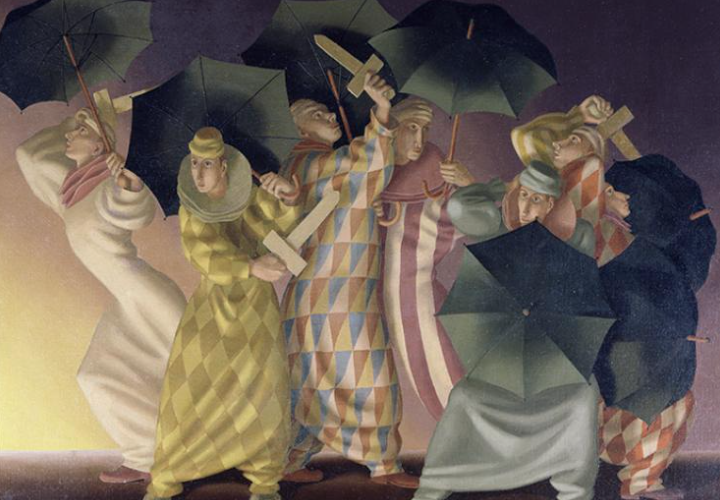 ‘John Armstrong: Dream & Reality’ runs from 16 September to 18 November and features over 70 paintings, many of them on loan from national art organisations. The first major survey of his work since 1975, it highlights John Armstrong’s extraordinary and colourful life that encompassed both art and design, film and fashion. 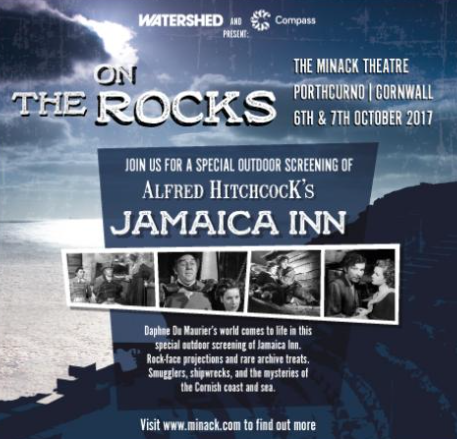 The world famous location will provide the setting for a special outdoor screening of Alfred Hitchcock’s ‘Jamaica Inn,’ marking the first time the Minack Theatre has been used for a film event. The event, ‘On the Rocks,’ presented by Compass Presents and Bristol's Watershed Art's Centre will consist of the film screening and an archive film trail, where the cliff faces and rocks of the open air amphitheatre will be animated with film and projection. 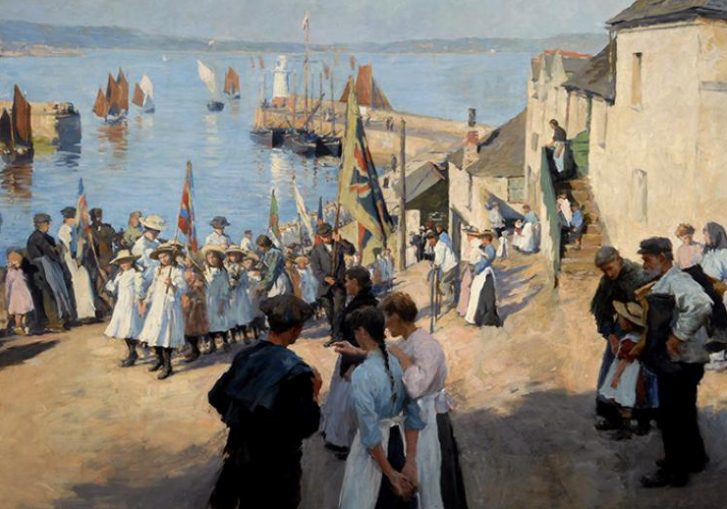 Stanhope Forbes (1857 – 1947) was one of the ‘greats’ of the Newlyn School artists’ colony which flourished in the southernmost tip of Cornwall from the 1880s onwards.